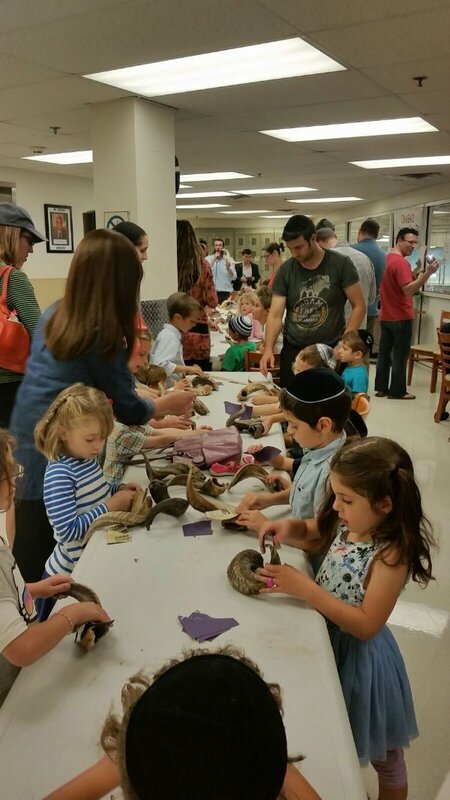 More than 200 children and adults participated this Sunday in Chabad's New Year Shofar Workshop. 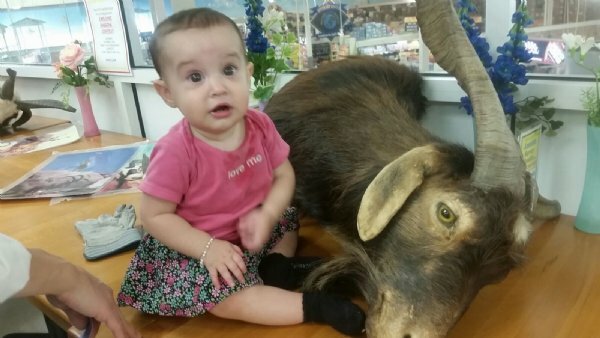 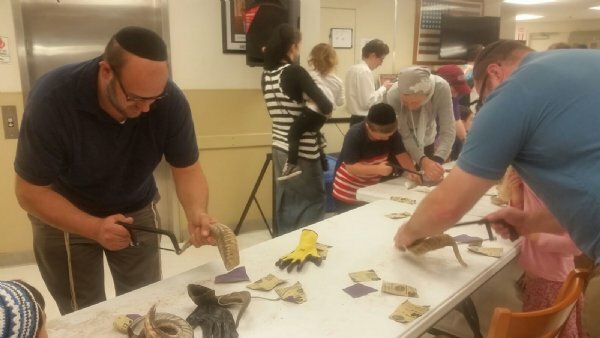 Located in the Saker ShopRite Supermarkets of Neptune and East Brunswick, the Shofar factory was designed to enhance the New Year spirit for hundreds of participants. 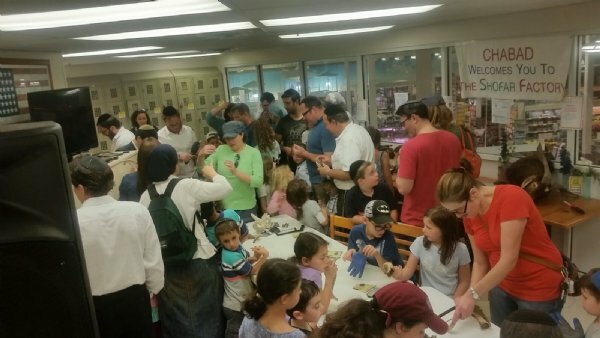 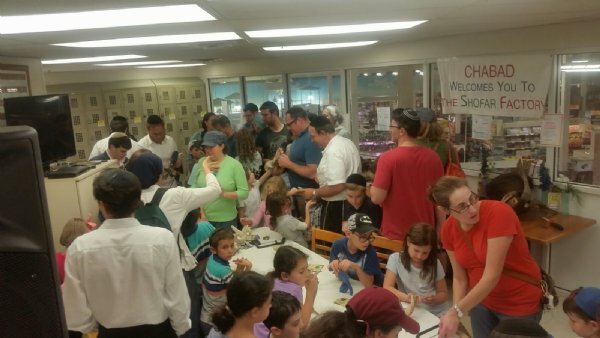 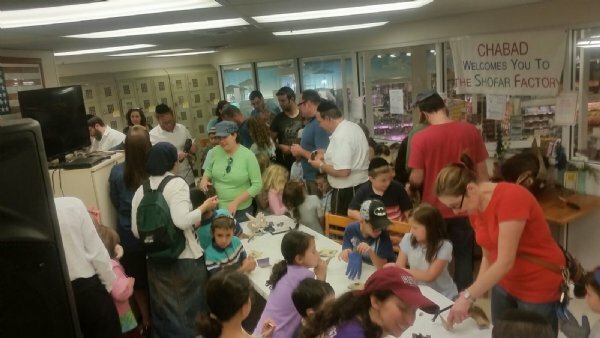 As each child came into the Workshop, they were greeted by Rabbi Menachem Pevzner, Chabad House - New Brunswick and Rabbi Moshe Carlebach from Chabad of Monmouth County. 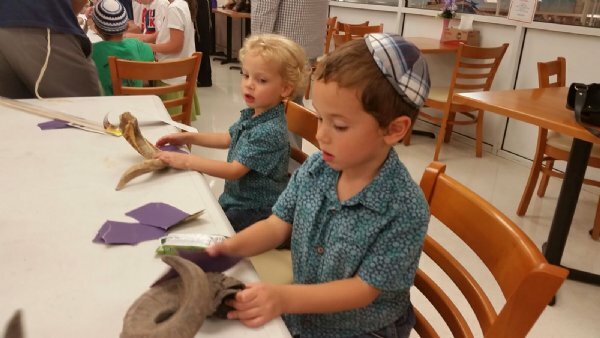 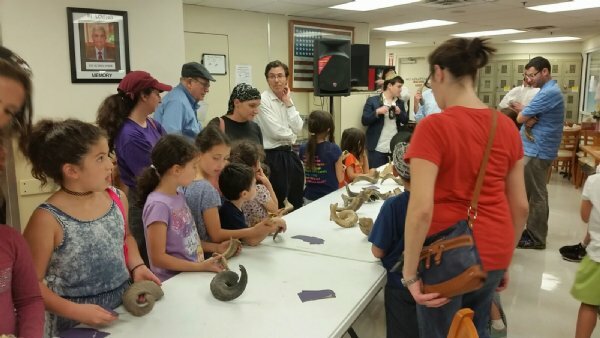 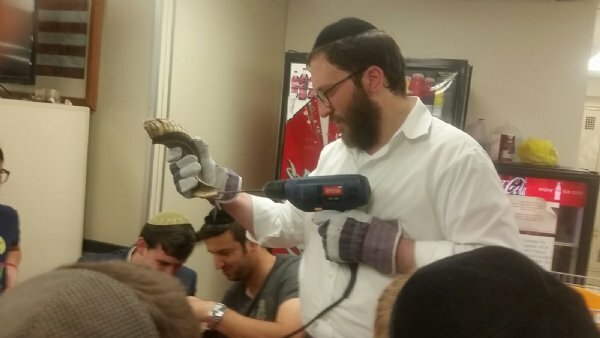 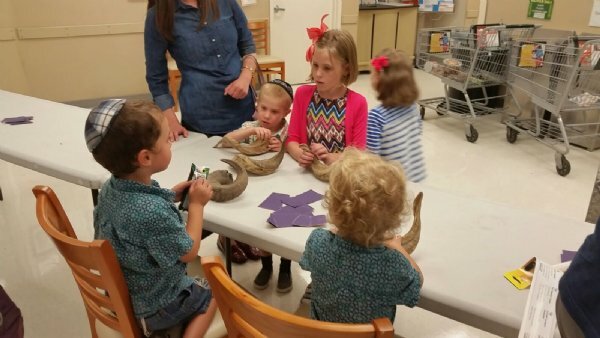 The rabbis instructed the children and adults with the making process of a Shofar. 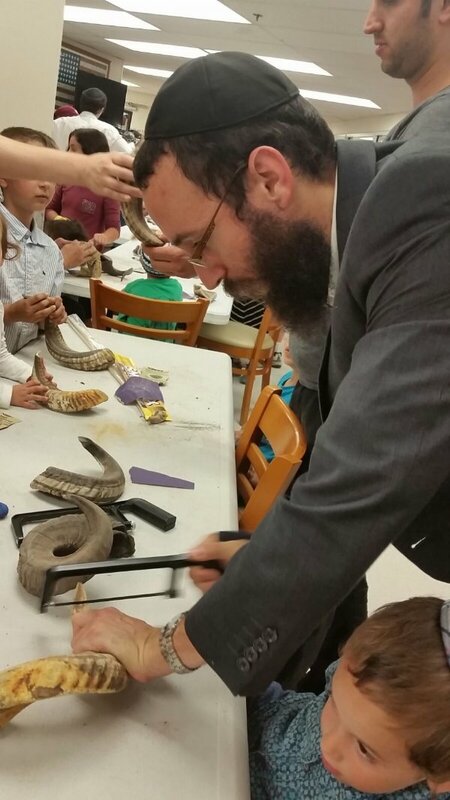 The Shofar is a ram's horn that is hollowed, sanded, and polished, prior to its being used in the synagogue on both days of Rosh Hashana, and at the end of theYom Kippur.Day service. 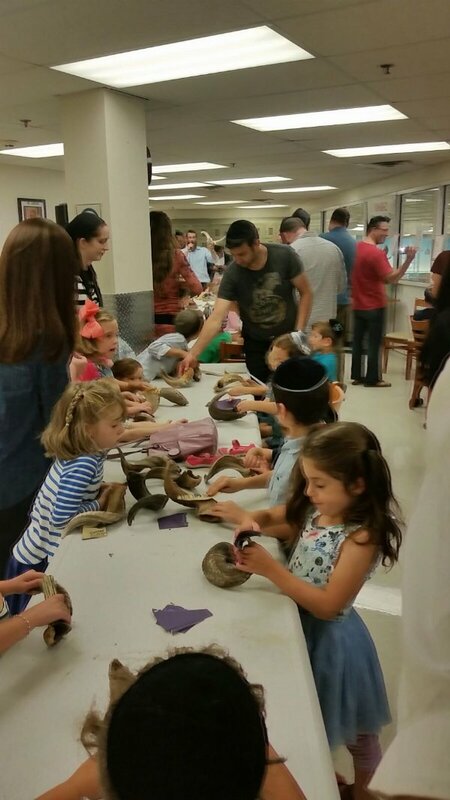 The children were amazed to discover that this 3,550 year old tradition is not only relevant, but that they could manufacture one themselves. 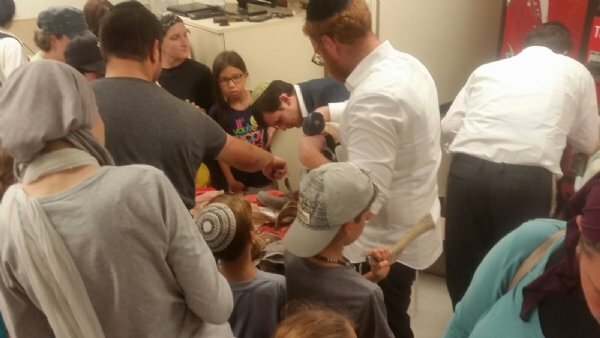 The participants took their instructions very carefully, and were able to see a finished Shofar product within one hour. 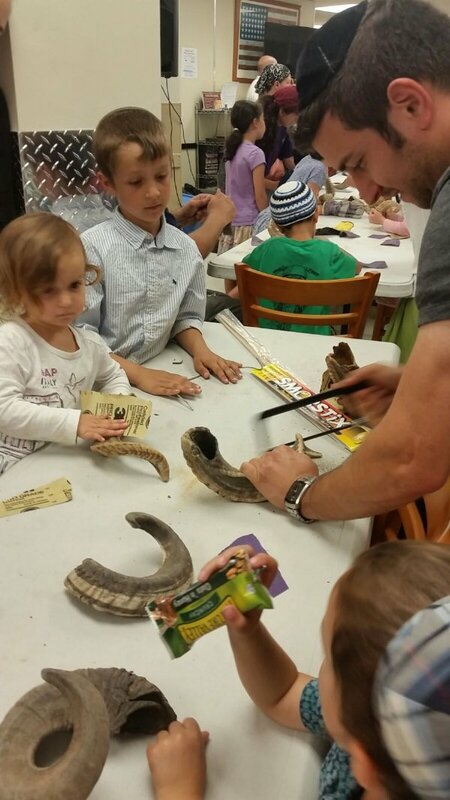 Many ShopRite employees were present, and wished all the Shofar Workshop participants a Happy and Healthy New Year.